Equipped only with YouTube instructional videos, a small bank loan, and a mile-wide stubborn streak, Cara built her own house from the foundation up with a work crew made up of her four children. It would be the hardest thing she had ever done. With no experience nailing together anything bigger than a bookshelf, she and her kids poured concrete, framed the walls, and laid bricks for their two-story, five-bedroom house. She had convinced herself that if they could build a house, they could rebuild their broken family. 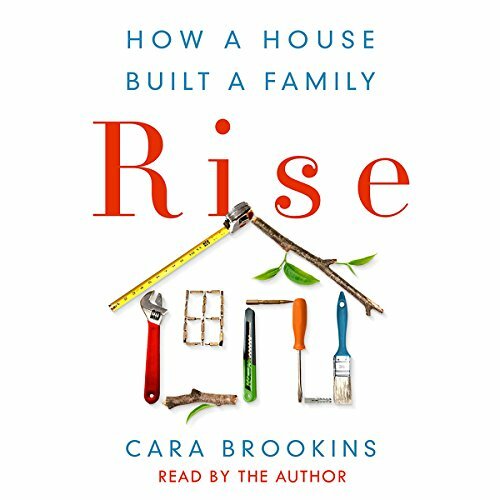 This must-listen memoir traces one family's rise from battered victims to stronger, better versions of themselves, all through one extraordinary do-it-yourself project.